Since leaving the Royal Academy of Music Ben has enjoyed a rich and diverse international career as a timpanist, a percussionist and more latterly as a choral director and conductor. 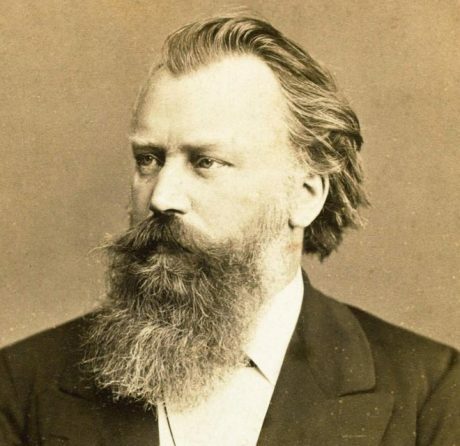 As a player he has worked extensively with all the major symphony and chamber orchestras in London, visiting the festivals of Salzburg, Edinburgh, PMF Sapporo and Aix-en-Provence as well as frequently touring Europe, Japan, China, Russia, Australia and the United States. 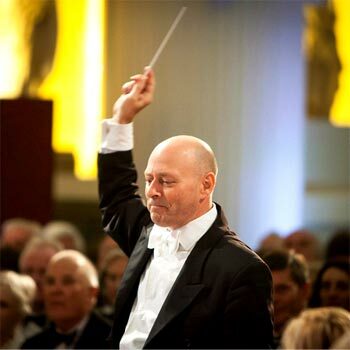 Having worked regularly with many of the great symphonic conductors of our time Ben’s knowledge of the symphonic repertoire is broad and far reaching. Ben is timpanist with the Academy of Ancient Music. In addition to a busy freelance career he regularly plays, records and tours with The London Symphony Orchestra and is Professor of Baroque Timpani Studies at the Royal Academy of Music. With conducting now playing an increasingly important role, he has formed the Rinaldo Choir and the Rinaldo Consort. He has also conducted the Orchestra of the Age of Enlightenment, the London Mozart Players and the English Chamber Orchestra. Ben founded the Wotton Concert Series which now, about to embark on its sixth season, has become established as a regular event in the South West. The church of St Mary the Virgin has been the centre of Wotton under Edge life for more than 700 years. One of the oldest churches in its area, St. Mary’s was consecrated on the 19 August 1283 by Bishop of Worcester, Godfrey Giffard. It is believed that most of the church as it is today was completed in 1325, some 171 years after its first recorded vicar, Gerinus, in 1154. 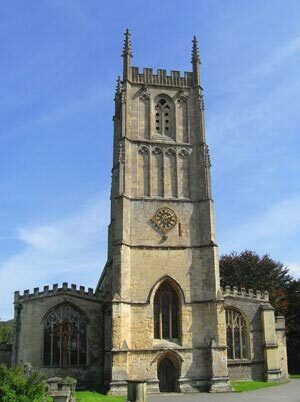 It is one of five churches in the town of Wotton-under-Edge that together span four denominations. St Mary’s Church possesses an excellent acoustic and a beautiful organ, reputedly played by Handel himself in its previous location, St Martin in the Fields.